Struggling with a low milk supply is about as much fun as a root canal. 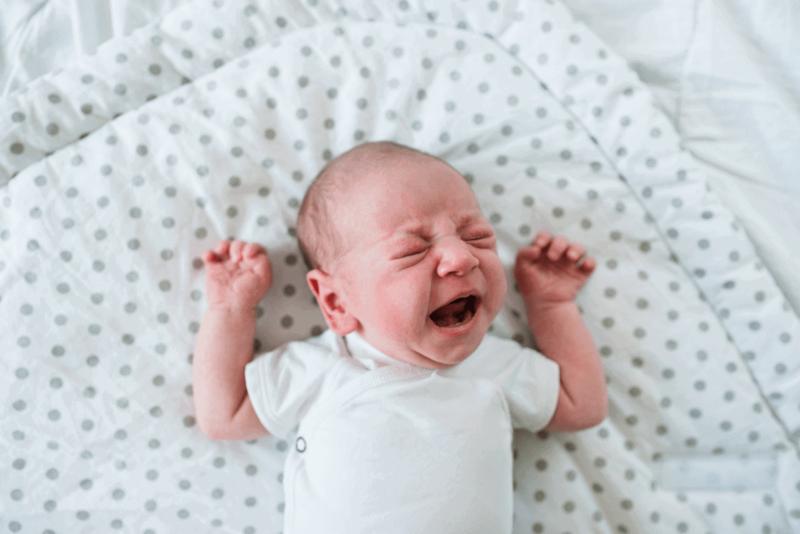 The worry of whether or not you’ll be able to make enough milk to keep your baby happy and healthy is so stressful. When I struggled to increase my milk supply, I feel like I tried everything! One of those things where lactation shakes! 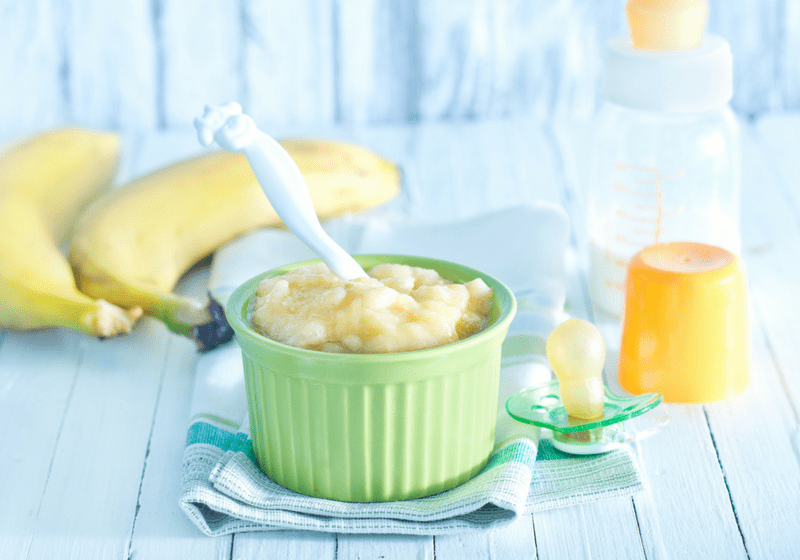 These are basically just plain old smoothies but made with foods that increase breast milk. Here is a simple recipe with foods you may already have in the house! It contains bananas as a base, along with oats and almond milk. 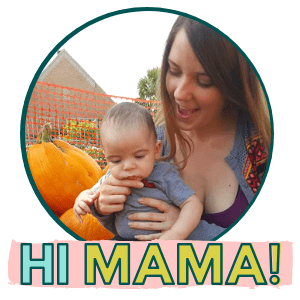 The two important ingredients in this lactation smoothie are the oats and the almond milk. Both oats and almonds are galactagogue foods. 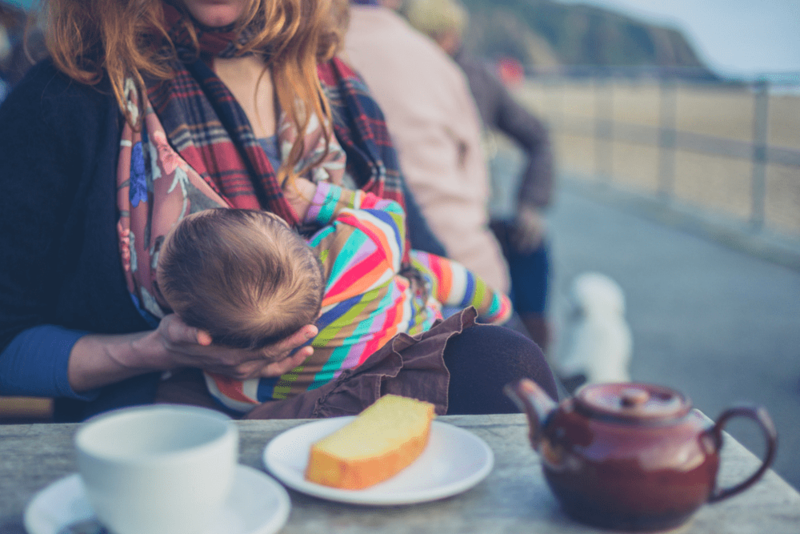 Galactagogue foods are foods that help increase your milk supply. The other ingredients are mostly optional. 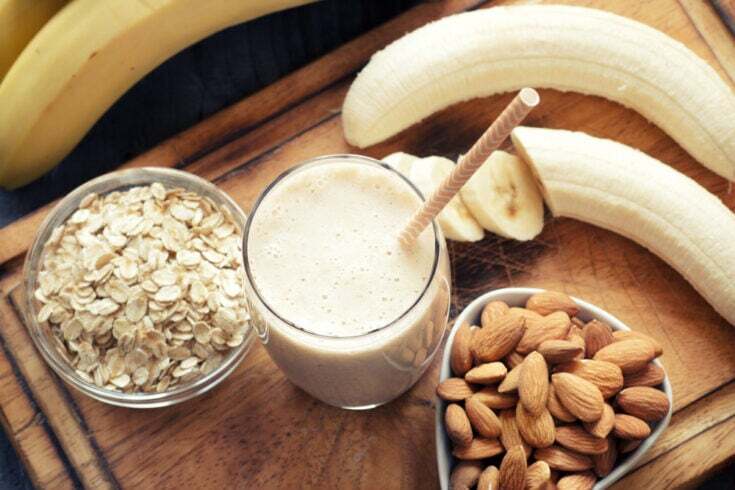 The banana adds a nice flavor and a good energy boost. The flax oil is another great omega 3 and is also considered a galactagogue. The honey and cinnamon are just for flavoring so that all boils down to personal preference. 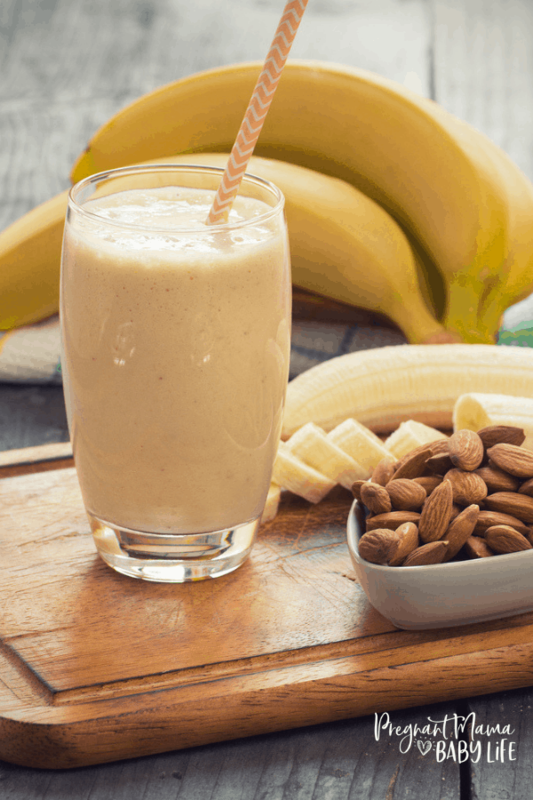 This nourishing banana oat lactation smoothie helps boost milk supply and makes for a delicious and healthy breastfeeding snack. The ice is purely for texture and temperature preferences. If you want a colder more watered down beverage use more ice. The banana you use can be either fresh or frozen. 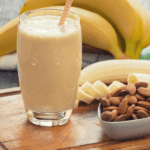 The chia seed and flax seed are both optional ingredients, but they do up the nutrient factor in this smoothie, and the protein and fat can help boost your milk supply as well. 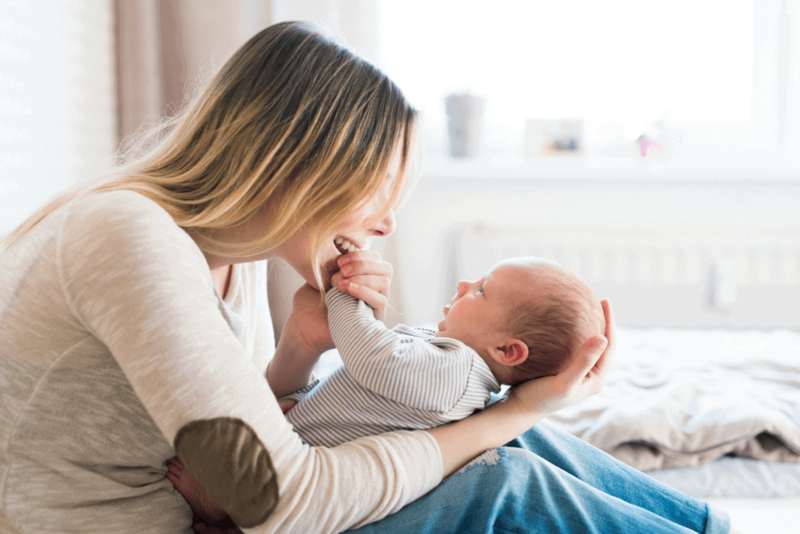 Flax oil is also a great mood supporting food and good for baby brain development.